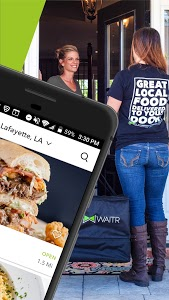 Welcome to the Wonderful World of Waitr — where great local food meets convenience! Breakfast, brunch, lunch or dinner; have your favorites delivered. Whether it’s a small coffee or a four-course meal, you can have it delivered for a flat fee, or order Carryout and pick it up for free. 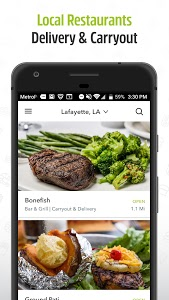 Browse restaurants in your area to find new favorites or order from the ones you already know and love. See your food like never before with our professionally photographed menus. 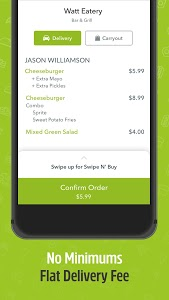 Order the way you like with our customizable menu items and special requests feature. 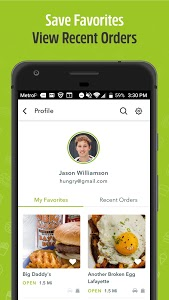 Start a Group Order to eat more conveniently with family, friends, and coworkers. 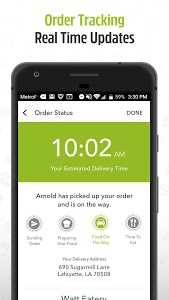 Track orders in real time, receive alerts when your food is on the way, and so much more! 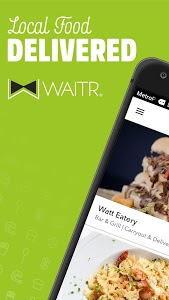 Do dinner a favor, download Waitr today! You’re going to have a hard time finding an easier way to eat. Are you tired of sifting through an endless list of delicious restaurants? Say no more! 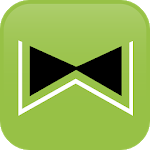 We’ve just released a new and improved version of Waitr search. 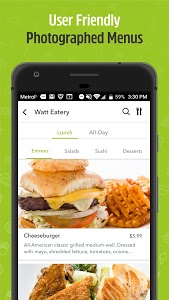 You can now not only easily search for your favorite restaurants, but also search for that particular item your craving. So get ready for a better experience and even more food in your belly. 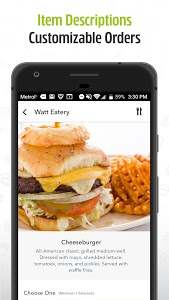 Similar to "Waitr—Food Delivery & Carryout"